Strauss composite finishing burs are designed to make the dreadful task of composite finishing significantly simpler, shorter and more efficient while giving excellent clinical results. 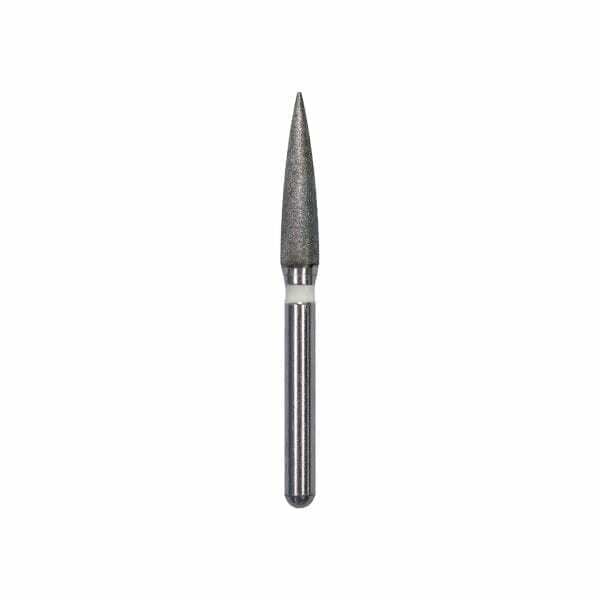 These burs will enable the dentist to polish the composite without the need to use a disc, paste, or polisher. The XXF burs are marked purple and the Shine2- SH2 marked white. The roughness is particularly designed for polishing composite. 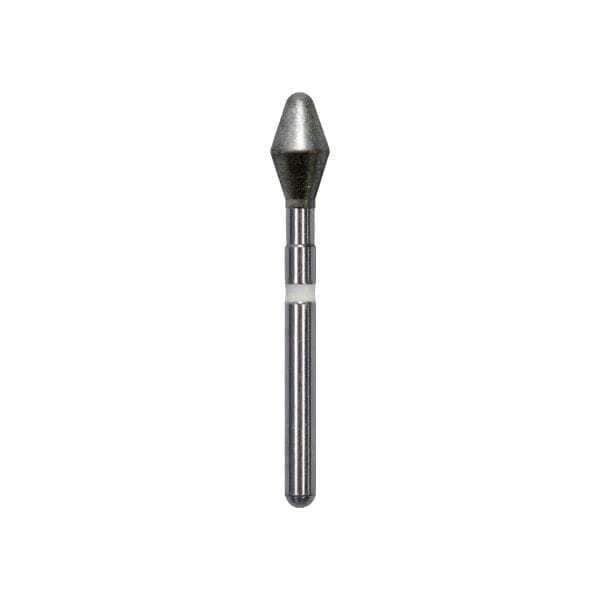 We recommend using the XXF burs to reach the correct morphology and then the SH2 burs to reach the high shiny look.